1 Whom does Shiva meditate? 1.2 Whom does Shiva meditate? Lord Shiva is the eternal supreme consciousness who doesn't have any start and endpoint. 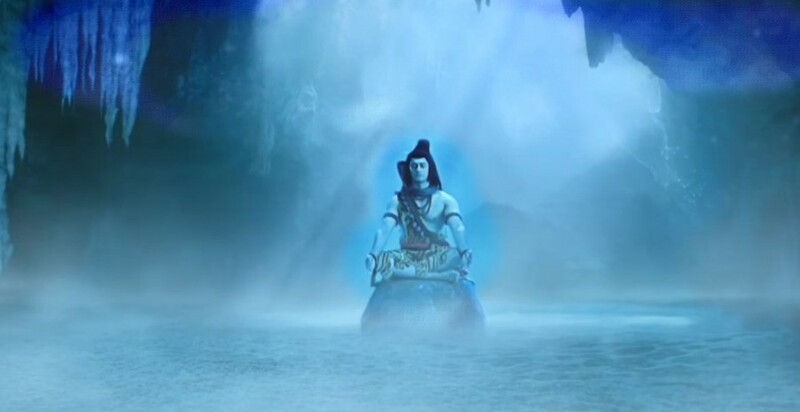 Therefore, lots of people are curious to know whom does shiva meditate? Well, it is not as simple as it seems; there are many hidden layers of this questions and understanding it is even more difficult. 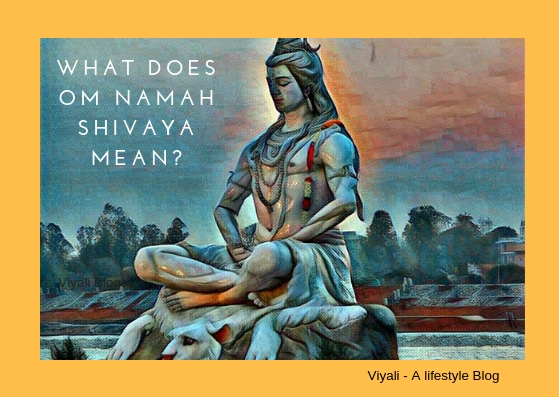 In this post, we have answered a few questions related to Shiva Meditation and Shiva connection with Lord Rama. 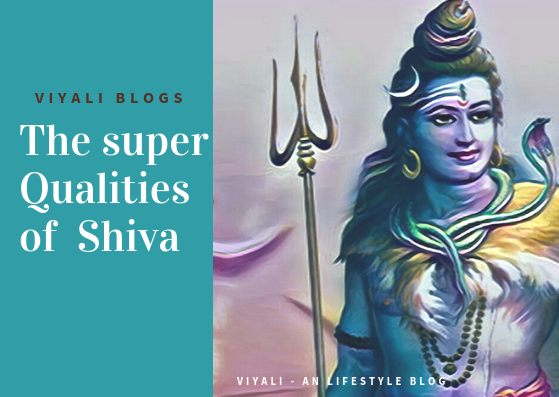 This post will fix all your confusion related to Shiva and his meditation. Lord Shiva is the primary lord in the Santan Dharma, the one who is pre-Vedic and destroyer of the darkness. In the highest level, Shiva is the immeasurable unmanifested consciousness which has taken the form of Lord Rudra so that others can understand him and approach him. That endless entity is beyond the physical nature of existence and lives in the highest dimension. It is the reason why Shiva is known as Mahakaal. Therefore question become reasonable that if Shiva is Supreme, then. According to Sanatana Dharma Truth is one sage say it differently. 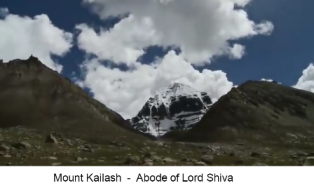 Shiva is the only God who is known for living on earth in the mystic form on Mount Kailash. The founder of vairagya, Yogeshwara Shiva lives in the frosty situation where his matted hair locks flow behind his shoulders. His trident holds his pellet drum. 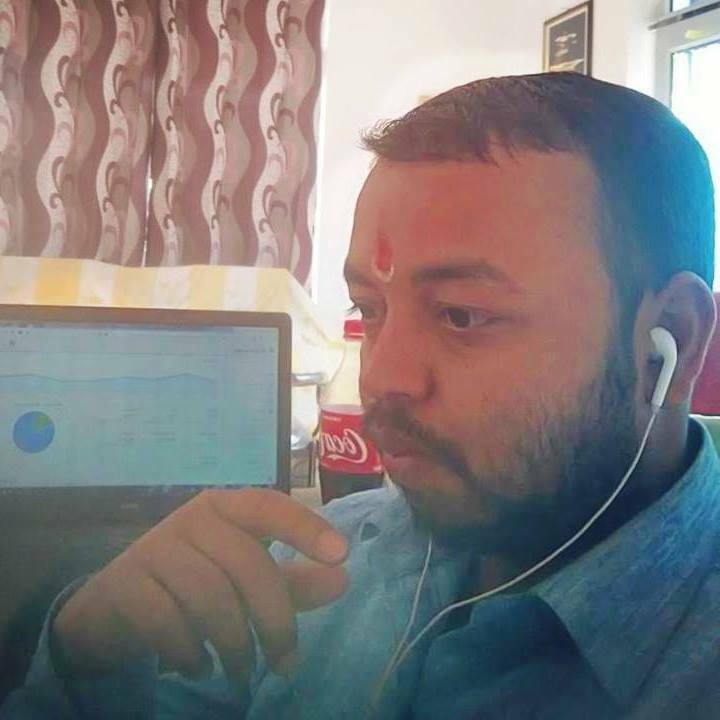 He might appear dense from the outer dimension; who likes to smear Bhasma on his bodies; wears the garland of Rudraksha, roams cremation grounds and wrap himself with animal skin. There is the mark of Tripunda [ Three horizontal lines ] on Shiva body which represents that he is the god of all three realms and cyclic process of creation, protection, and destruction emerge from him. No one has the abilities to describe the qualities of Shiva. The same time no one has the capabilities to make him open his eyes without his permission; when he is in his penance (samadhi - the Highest level of Meditation). Now, Let talks about the question in detail. In reality, Shiva Meditates upon himself. It doesn't matter to whom he meditates, as mentioned above Shiva is complete in himself, and he has never worshipped anyone else whereas, other deities meditated upon him and adored him as param Brahma. The problem people have is that they try to judge everything by their perspective without getting into the larger dimension. God is the supreme reality, and Shiva is Satyam Shivam Sundaram. Shiva is not distinct from the ultimate Truth; he is the ultimate truth then how can he worship himself or anyone else? 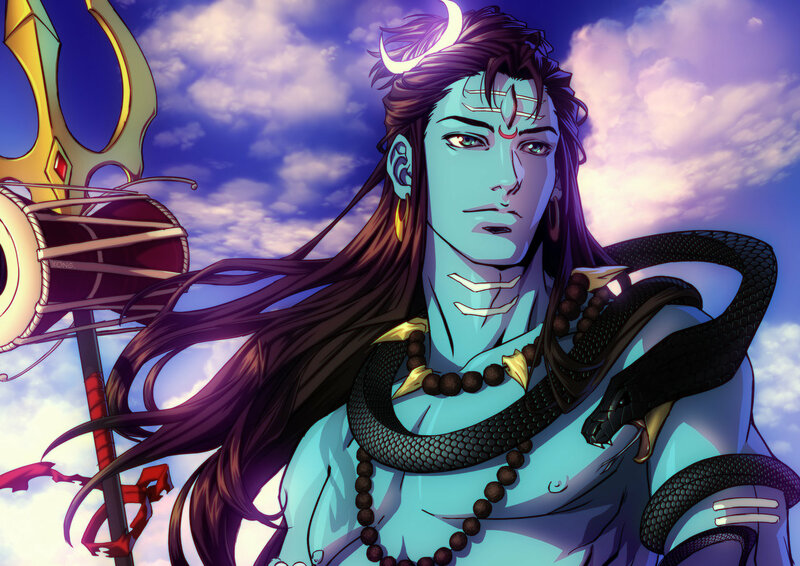 Yes, Shiva admires the qualities of Lord Rama and shares the beautiful bond with Ram Naam. The bond is difficult to understand for those who try to see Shiva and Vishnu differently. Shiva is the ultimate transformer, omniscient Mahadev yet Ram resides in the heart of Shiva whereas Rama worshipped Shiva as his Aradhya. Therefore, Lord Shiva shares a heartwarming bond with Lord Vishnu. In the highest level, there will be no Shiva without Vishnu similarly there will be no Vishnu without Shiva. Both are the flux of the same dimension which is Bipolar in nature . In the physical existence of nature, Vishnu is the brother of Goddess Parvati. If someone worships Shiva in reality, he is adoring Lord Vishnu. Same way Vishnu devotees are worshipping Shiva, Once Shiva depicted Vishnu as his half body part. Then how can people differentiate in both; it is entirely unjustified. Firstly Vishnu appeared from Sadashiva then Brahma appeared from Vishnu and on request of Brahma and Vishnu Sadashiva manifested himself as Lord Shankar or Shiva. Hence Shiva is known as Vishnu Vallabh which means Shiva is most dear to Lord Vishnu. Both are God as well as the devotee of each other. In that contemporary form, Shiva and Vishnu are both evolved from the same Nadh (Omkara). It is a cosmic vibration of truth which belongs to SADASHIV and Shiva is his physical nature of existence which is equivalent to Sadashiva in all aspect. It is the reason Vishnu praise Shiva whereas Shiva loves to chant Ram Naam. The idea after Shiva's love for Ram Naam is both shares almost the same virtues. Shiva and Lord Rama both are known for the simplistic nature. Shiva is known as Umapati, the Loving husband of Goddess Parvati whereas Rama is known as loving husband of Janki, Sita. Both Shiva and Rama got married with all the human rituals and traditions. Shiva is SATYAM SHIVAM SUNDARAM which means Shiva is Truth and truth is always Beautiful. Once upon a time, when Shiva was Meditating & Goddess Sati predicts speculations, shiva meditate upon whom? She observed that a teardrop is coming from Shiva's eyes. Sati - "Swami why teardrops are coming from your eyes? Whom do you meditate?" Shiva replied To Sati that He saw a future event which made him feel Sad. 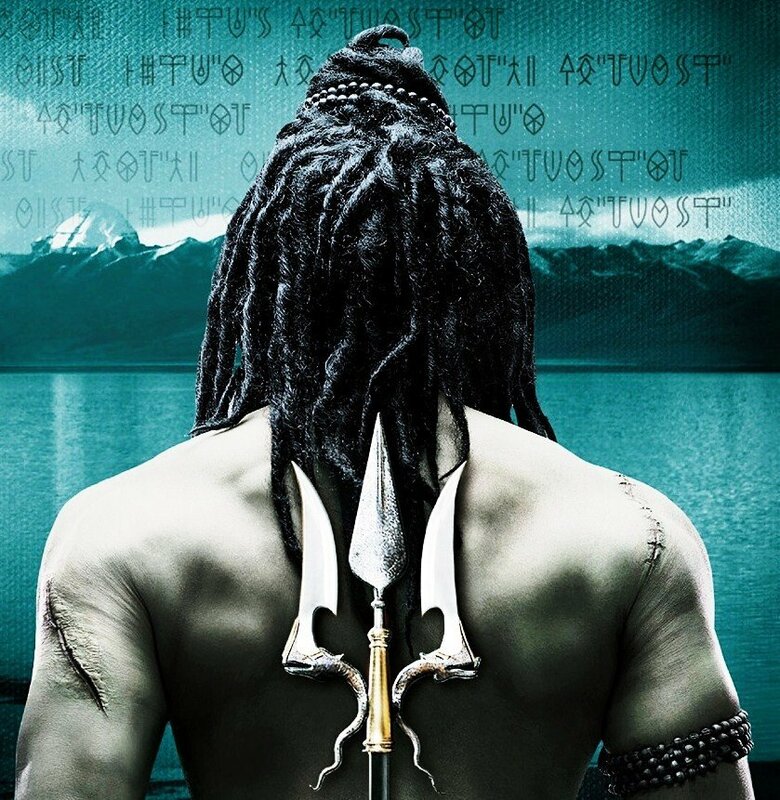 Shiva - "In the future, Lord Vishnu will take a human avatar as Lord Rama. In his Human avatar, Lord Vishnu as Lord Rama will get apart from his spouse Goddess Sita. 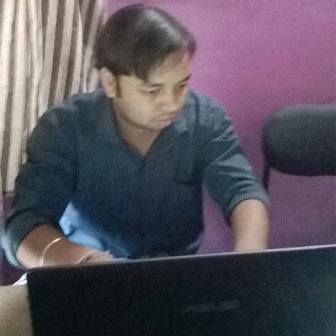 Sati I was feeling Lord Rama agony which was making me feel sad." Sati doubts about Rama abilities as human avatar of Lord Vishnu. She thinks that if Rama is the human Avatar of Vishnu so he must be knowing about her. By using her Yoga Kundalini Shakti, she reaches to the future. Just by seeing Goddess Sati, Lord Rama recognizes her. Lord Rama worshipped Goddess Sati as Shiva-Shakti. That makes Goddess Sati felt embarrassment to doubt on abilities of Lord Rama whether Lord Rama is the human avatar of Lord Vishnu or not. That is the context where time travel is justified in Shiva Leela. 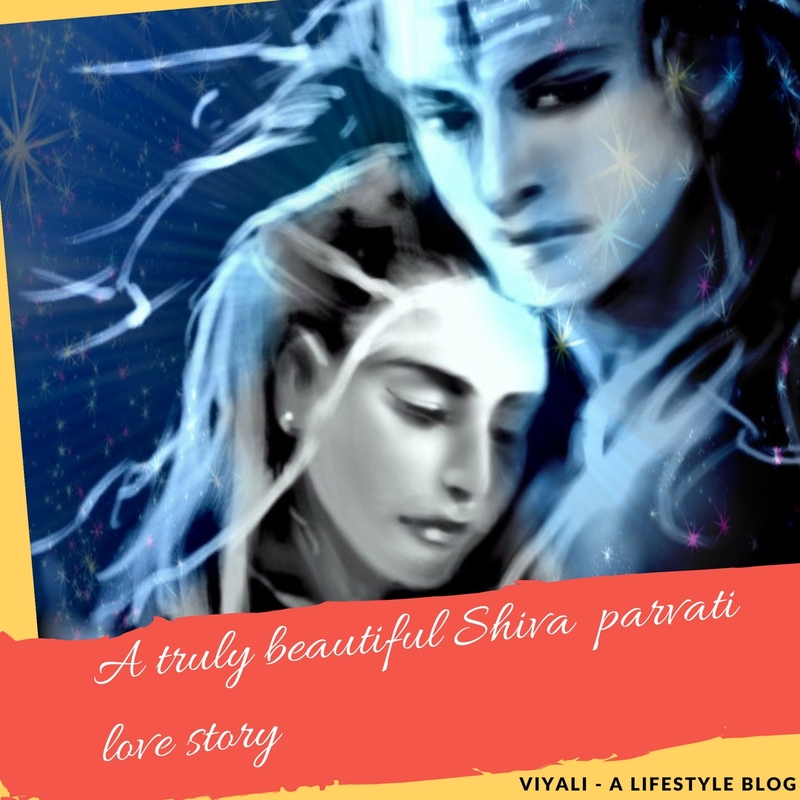 Why does Lord Shiva always Meditate? We all know the benefits of Meditation; It gives peace of mind and helps us to make us feel calm. Mediation is the medium to open your subconsciousness mind. Practicing Meditation will help you to fix your anxiety and depression disorders. It also shares the memory and clears the buffer. Only Shiva and goddess Shakti has the physical nature third eye on their foreheads. For Shiva, Meditation is the medium to put a close eye on everything in the cosmos. 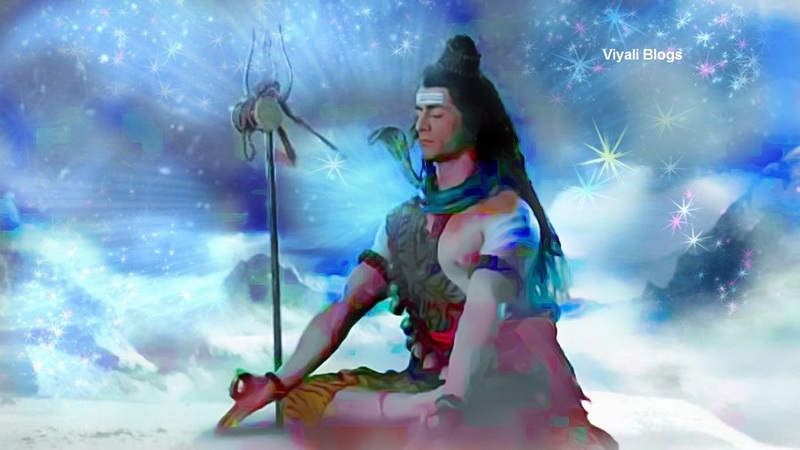 Meditation is the channel which calms Shiva. Through the path of meditation and Yoga, people can easily connect with the supreme Adiyogi and make their life blissful. Shiva is always auspicious and kind to everyone, he never compares anyone based on their karmas and origin. The Yogis only need to chant the divine mantras of Shiva in the meditation with complete devotion towards him. 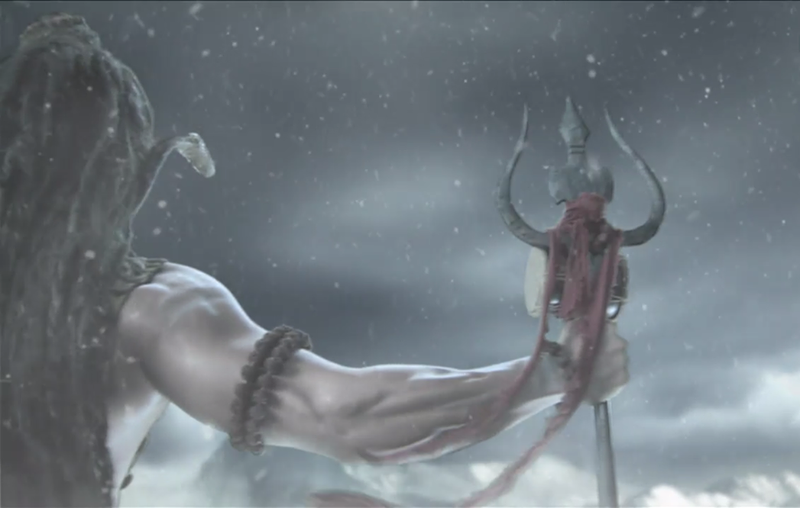 On this post, we have shared on Whom does Shiva meditate. 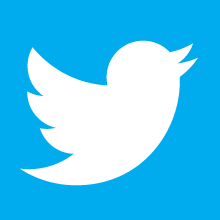 If you liked the post, please feel free to share it on the web so that others may know. Thanks, have a great day ahead.